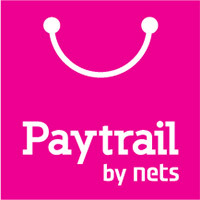 - gain a rewarding owner-pet relationship. Rabbits are extremely popular pets, but misconceptions about their care and behaviour are widespread. Most illnesses or behaviour problems are a direct or indirect result of poor nutrition and care. 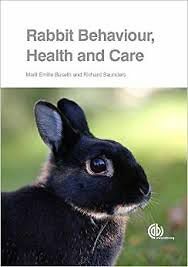 This book helps veterinarians and rabbit owners to overcome these challenges by understanding the rabbit's nature and needs.